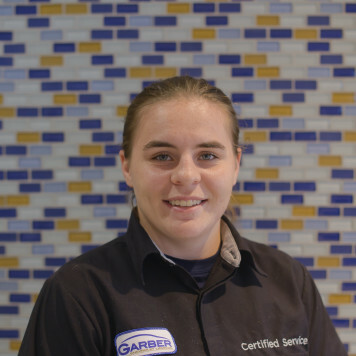 There’s no better place to find knowledgeable ASE-Certified Technicians than the service center of Garber Chevrolet Linwood. Here, our technicians are well-versed in much more than our franchise name implies because we welcome all vehicle makes, models, and ages. Even if you bought your car somewhere else, we don’t discriminate in the service center. 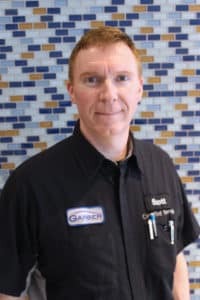 There’s no better place to find knowledgeable ASE-Certified Technicians than the service center of Garber Chevrolet in Linwood. Here, our technicians are well-versed in much more than our franchise name implies because we welcome all vehicle makes, models, and ages. Even if you bought your car somewhere else, we don’t discriminate in the service center. 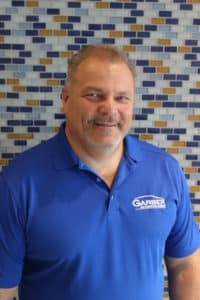 At Garber Chevrolet Linwood, our goal is to offer the best services available at affordable prices to get you back on the road in no time. As a customer-forward facility, we want to show you how much we value your business by offering exclusive coupons and specials. 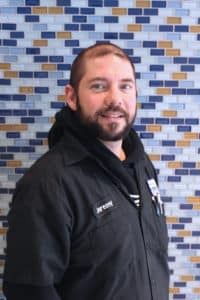 Because our technicians are ASE-certified and well experienced in what they do, the vast majority of mechanical issues across virtually all makes and models can be solved at Garber Chevrolet Linwood! We encourage you to visit us for your next service appointment. Contact us today to allow one of our friendly, professional service technicians to help you stay on the road longer without a hiccup along the way. 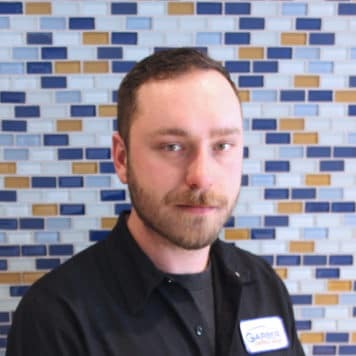 Ryan has been working in the automotive business for 7 years, he has one of the highest Customer satisfaction rating in the Northern Bay region. 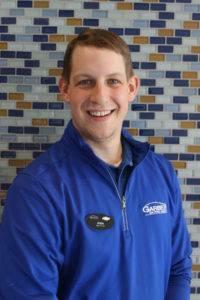 Our customers love his open personality and his ability to take care of our guests many needs. Prompt and respectful he keeps his guests informed and their vehicles ready to roll. 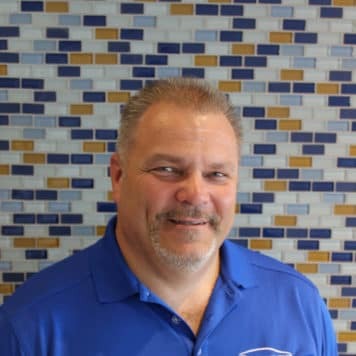 Mike Is a Staple of the automotive community, He has been in the business for over 30 years. He has one of the Highest Customer satisfaction ratings in the Northern Bay region as well. 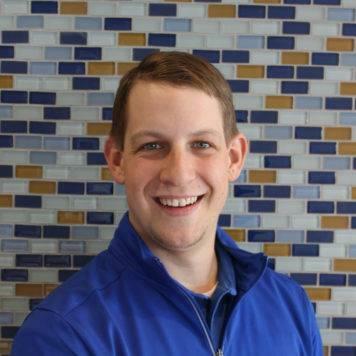 He is very detailed, guest oriented and strives to meet his customers needs as well as exceeding expectations. 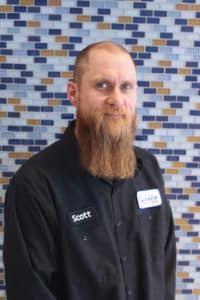 Scott Hartl has been at the Linwood Location for 32 years, has been an ASE master certified technician for all 31 years of it and was ASEP Graduate Top of his class. 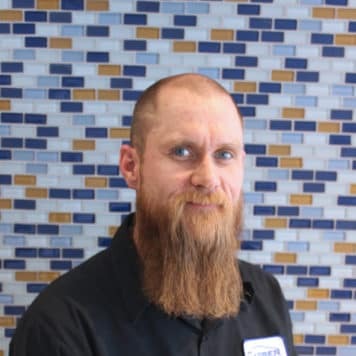 He Excels at Transmissions, Most engine repairs, as well as vibration and electrical analysis. 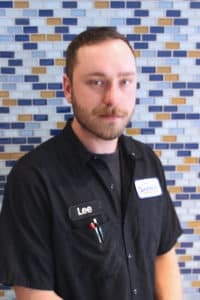 Lee has Been an ASE Certified Master Technician for 9 years ASEP Graduate An Extremely intelligent technician He Excels at Diesels and Transmission / heavy repairs and can diagnose any concern with any system. 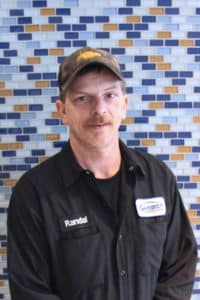 Randal Sloas has been performing automotive repairs for over 35 years. 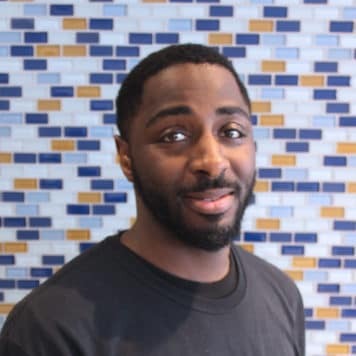 ASE master certified He is one of the most driven technicians and is very detailed. 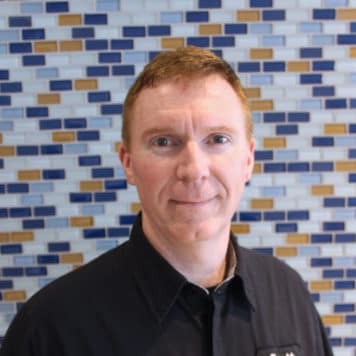 Jeremy Has Been working in automotive for 20 years and is spearheading our Importer/Auction Program. 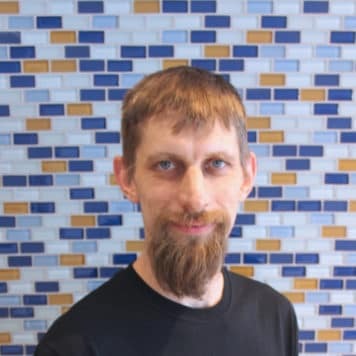 Adam has been working on vehicles for 14 years, He has just completed 4 ASE Certifications and is on his way to becoming Master certified. 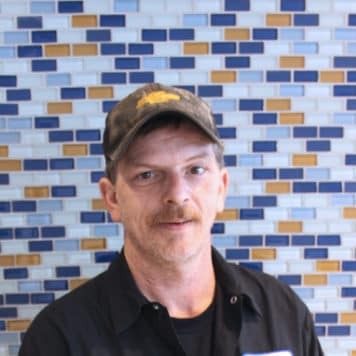 He excels at light duty repairs and electrical diagnosis. 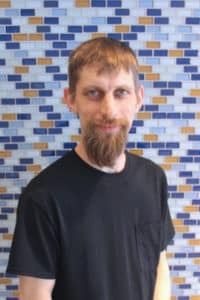 Cody Eddy, 20 years as a Technician ASE master Certified. 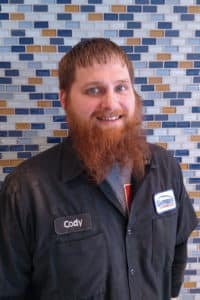 Cody is an electrical Genius, his analytical capabilities are amazing to watch, capable of rebuilding engines, and diagnosis of intermittent electrical issues that trouble many other dealerships. 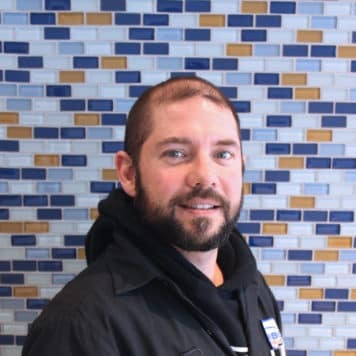 Scott has been Detailing Cars for 10+ years he is Driven and is very proud of his amazing work. He has been so renowned in the area we have had people drive from Other states to have him Detail their vehicles just by word of mouth. 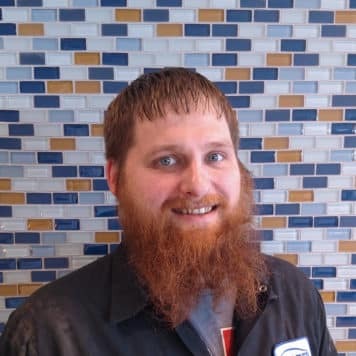 Kory has been detailing vehicles for 5+ years. His amazing drive and ability to clean some of the most horrible looking vehicles and turn them into Jewels. He is requested by name by more than a Few of our customers. 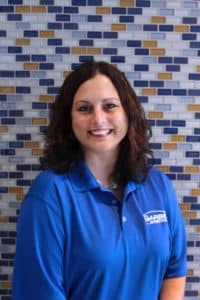 My name is Cassidy and have been with Garber Chevrolet Linwood for three years, working as an Dealership Support Specialist. I am happily married to my husband Joshua. 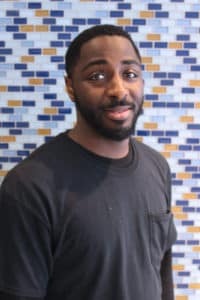 Outside of working for a great organization, I love to spend my time playing basketball, football, kayaking, going camping, having bonfires with friends and doing puzzles. For today’s car owner, finding a knowledgeable automotive professional can pose a real challenge. That’s why the National Institute for Automotive Service Excellence was created in order to develop competent automotive technicians in all major areas of repair and service. 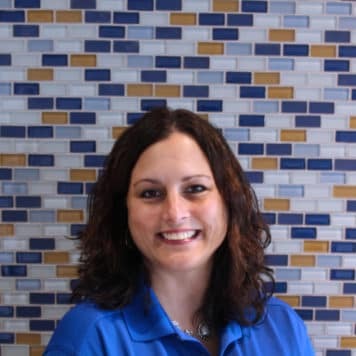 Take the guesswork out of your next service appointment by consulting with ASE-Certified Technicians, conveniently located at Garber Chevrolet Linwood. 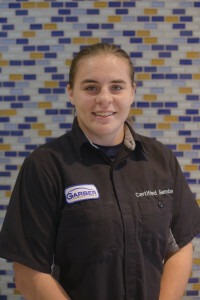 Visit the Garber Chevrolet Linwood Service Center today- your trusted facility for all auto service specials and repairs. Our address is: 75 N Huron Rd Linwood, MI 48634.